Arizona State University researchers have developed a climate data visualization tool called Polar Globe that illustrates atmospheric changes in real time. 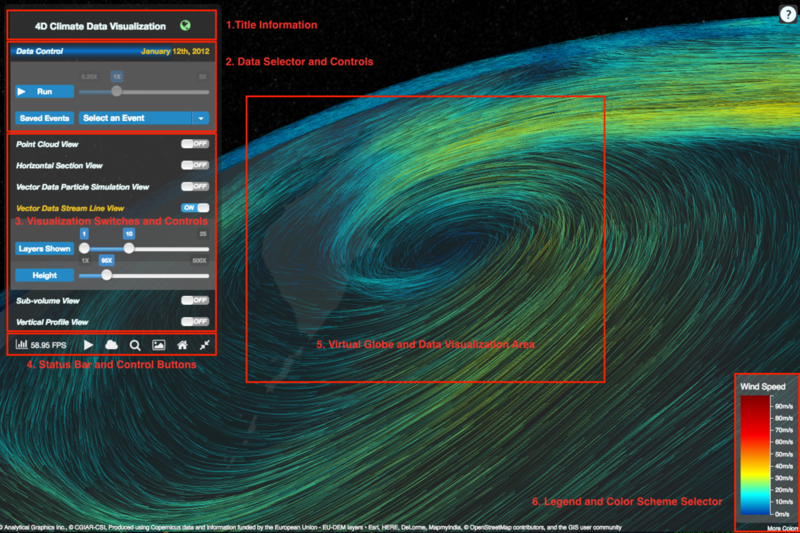 The tool also visualizes wind speed and temperature data dating back to 2010 and users can filter the data by region and atmospheric height to visualize climate changes develop over time. Users can also visualize the temperature and wind patterns for specific events such as Hurricane Florence.